Burger Addicts: Brace Yourselves for the New CBJ Menu! 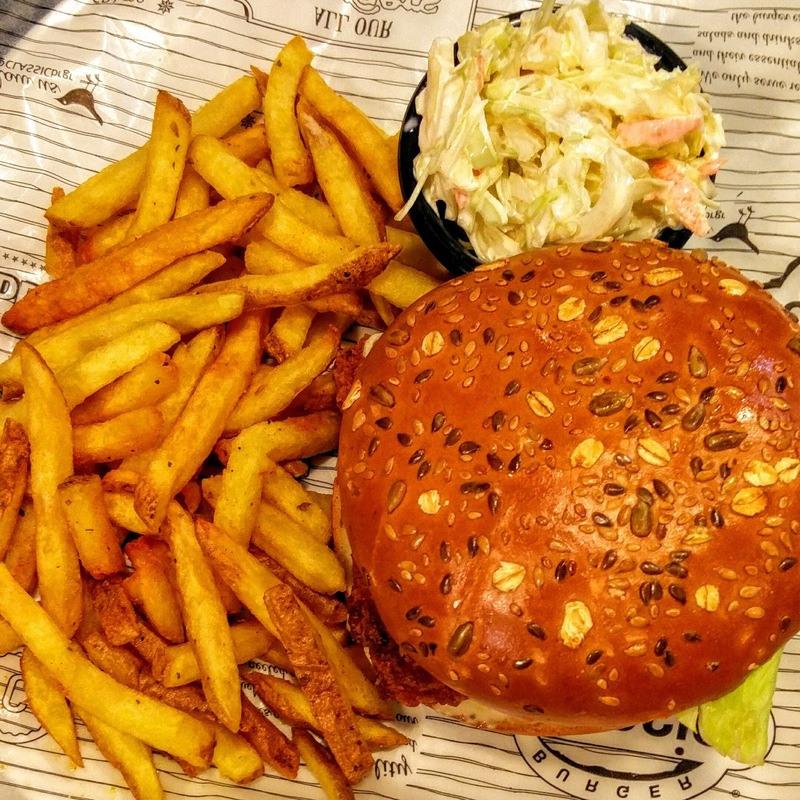 Last Friday, Classic Burger Joint unveiled the latest addition to its network of diners across Lebanon. Jounieh residents, rejoice, for you may now sink your canines into a juicy bunned beauty at the Zouk Mosbeh outlet (next to LaLa Chicken on the southbound highway). If you’re not a resident of the area, don't stop reading, because this breaking news will affect all addicts of the “Hamburgers is all we do!” restaurant. A spiffy new menu will be unloaded next week and includes an array of newbies like the Classic Platter and (gasp!) a Potato Burger. 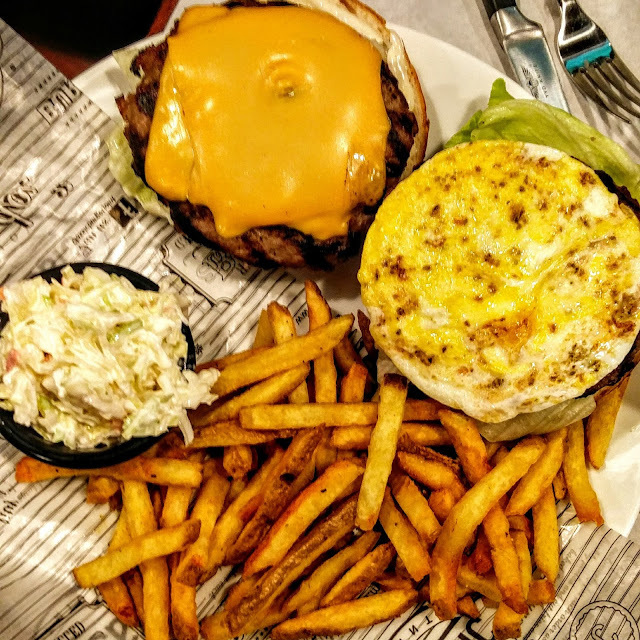 Those of you who swear by the Lebanese Burger or the Blues Burger should run out now to bid your favorites adieu, because they'll soon be history. The menu is far more neat and easy-to-read than before. Beef and chicken burgers are organized by column, and BBQ-Bacon and The Mexican now straddle both categories. That means you can enjoy a grilled marinated chicken breast with spicy sauce, jalapeños and sweet green peppers. Arriba! The Classic Platter (28,000 LL) features an open-faced burger with a meat patty on each bun side. One is decorated with double American cheese, while the other’s got a scrambled egg on its face. The traditional seasoned fries and coleslaw are intact. Its price, however, is a major outlier on the CBJ histogram, as burgers range from a low of 16,250 LL to a high of 19,500 LL (excluding one other new burger, profiled next). Let's do the math: start with a Classic Cheese (18,500 LL), add a second patty (+6,000 LL) and an organic fried egg (+1,500 LL) to yield a price tag of 26,000 LL. That still falls short of the appointed 28,000 LL, so I'm not sure what I’m missing. 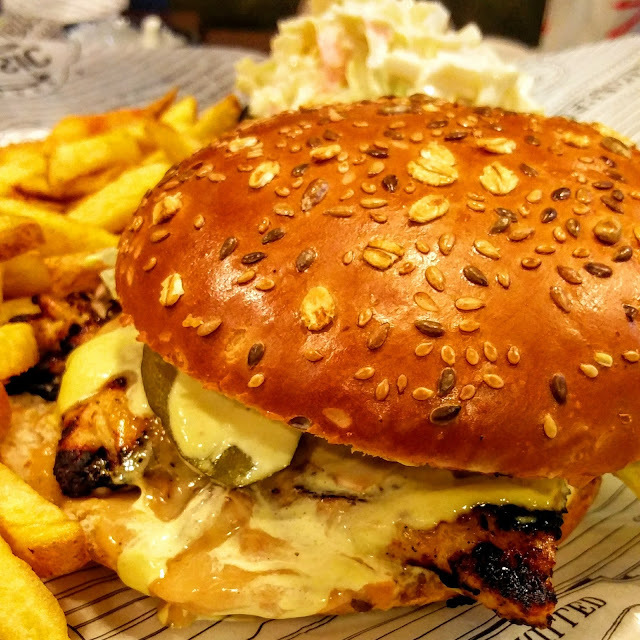 The House Gravy Chicken burger (23,250 LL) marries a house mustard sauce with something new to the CBJ repertoire: gravy. Gravy pops up again as a sauce for fries, rendering a dish reminiscent of poutine (but not quite). Again, I’m not certain what justifies the price label of 23,250 LL, when it’s simply a chicken burger (16,250 LL) topped with sautéed mushrooms (+1,000 LL) and gravy (+2,500 LL), tallying up to 19,750 LL. Assemble it yourself, and shave 3,500 LL off the bill. 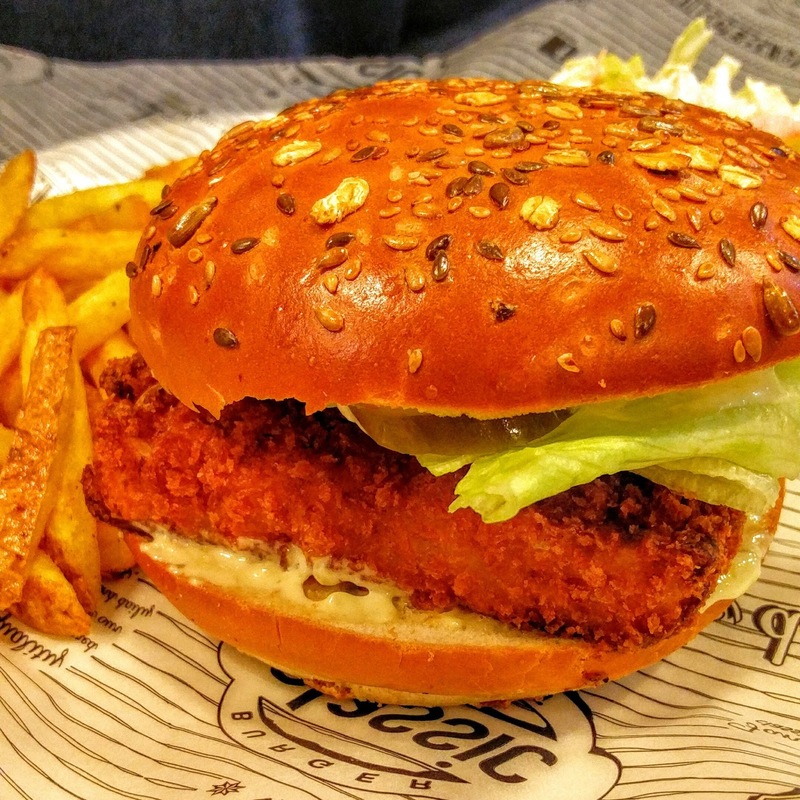 Vegetarians now have three options in the burger department: a Potato Burger (12,500 LL), a Quinoa Burger (15,500 LL) and a Classic Mozzarella Burger (15,500 LL). I’ve not yet seen the spud sandwich, but it’s described as a homemade crispy potato patty, which I’m guessing resembles a hash-brown. The Quinoa Burger continues to trend, and the Classic Mozzarella Burger draws as its patty a square breaded cheese block. Seafood lovers are going to reel with delight at the Crispy Fish Burger (17,000 LL). Boasting a moist, inch-thick square patty of imported New Zealand fish slathered with tartar, it is exceptionally good. If you’ve sworn off all carbs, try the Protein Bowl (15,000 LL), which is a classic burger sans the bun arranged in salad form. In the Extras category, you can add Blue Cheese (2 slices for 4,000 LL), jalapeños (1,500 LL), onion rings (3 for 1,500 LL), or a grilled beef patty (6,000 LL) to your burger. 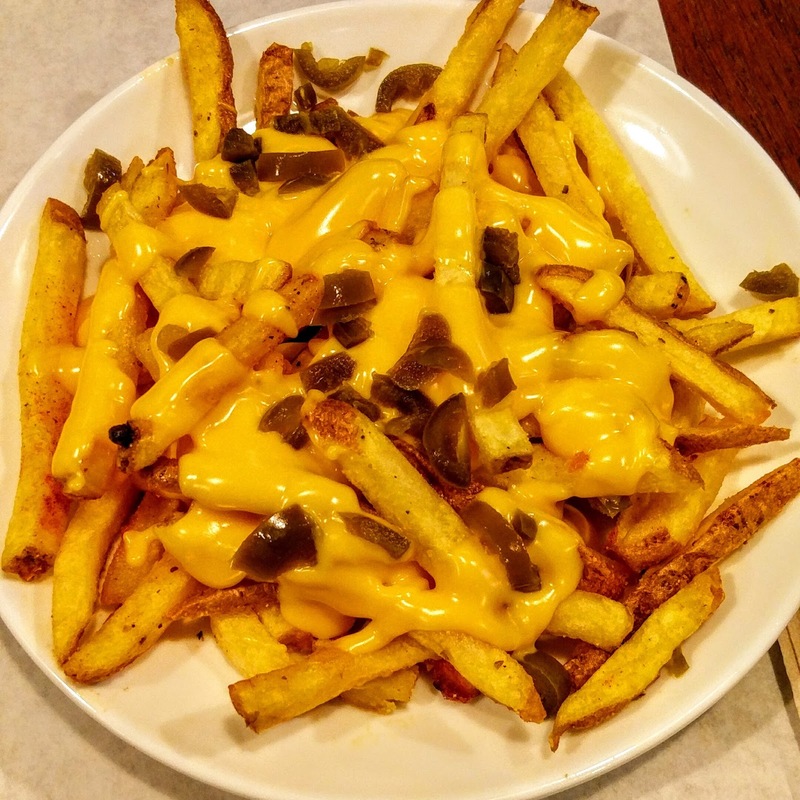 The Fries Plate (4,500 LL) lingers, but you can now drown it with gravy (total 7,500 LL) or Cheez Whiz + jalapeños (total 8,500 LL). I found the latter to be superb, evocative of a hotdog topping. 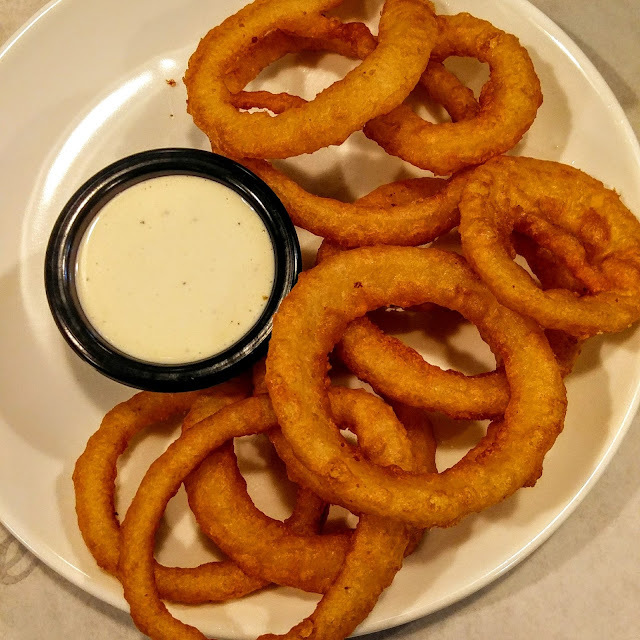 If it’s onion rings you fancy, you can have a small plate with Thousand Island dressing for 10,750 LL. They’re delicious, but I’m not sure they fetch their posted price tag. According to the ratio of rings to liras in the Extras list (3 for 1,500 LL), the plate comes up a bit short. Mayo-haters can opt for a coleslaw bowl tossing shreds of cabbage in a lemon oil sauce (6,000 LL). Green and guilt-free. The beverage selection has remarkably matured. Soda pop sells for 4,750 LL, including a free refill. Water comes in sleek glass bottles, flat (2,500 LL) and sparkling (4,000 LL). 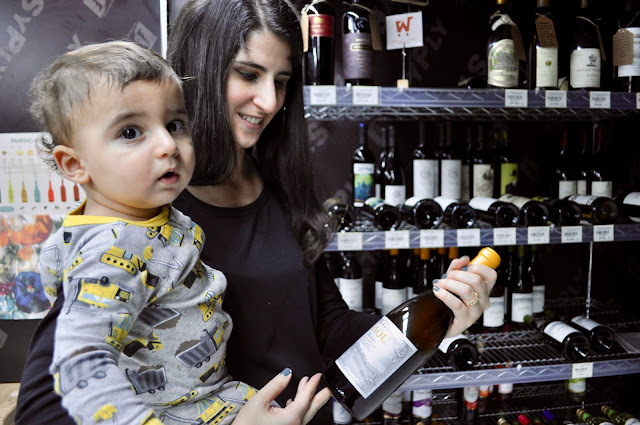 Those who crave alcohol with their burger can slug back Beirut Beer (5,500 LL) or a glass of Ksara wine (7,500 LL). For a burger diner, I’d honestly expect drinks to be more pocket-friendly. 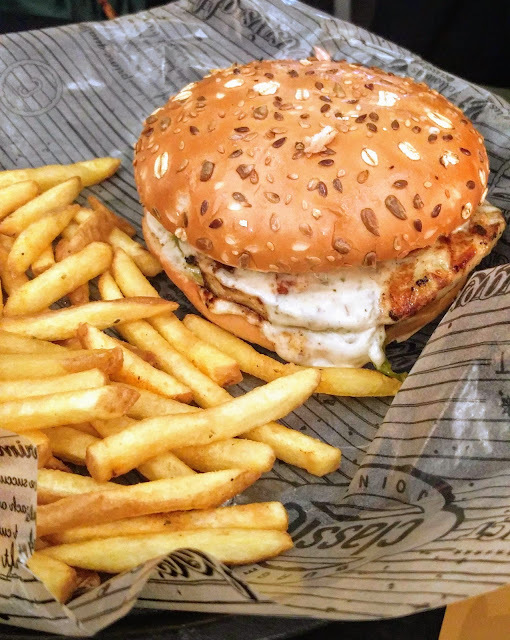 The Fish Burger is an absolute must and fills a longstanding gap in the Lebanese diner scene. It is tender, juicy and generous. I’m excited about the length and variety CBJ has introduced to the menu, which elevates chicken to the rank previously reserved exclusively for beef and expands the vegetarian offering. 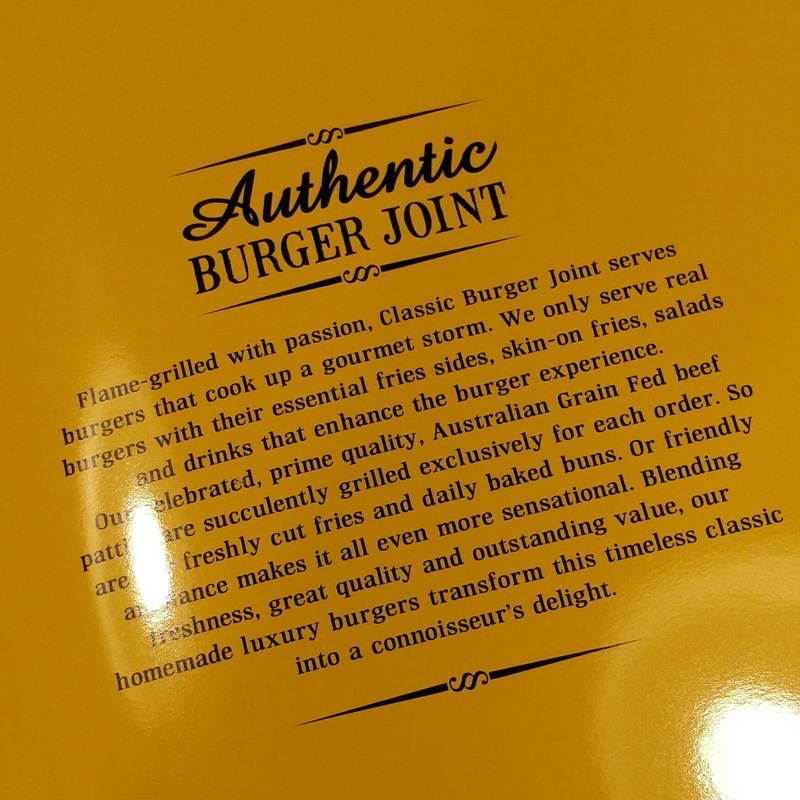 For a joint that’s become an unrivalled expert on seasoning its fries, I’d like to see that finesse applied to its beef patties. Something’s still slightly off. Price-wise, CBJ demands a higher budget than before, but I doubt that will put a dent in the volume of its sales, as there's definitely something for everybody. I had CBJ yesterday! To me, its the best Burger spot in town! Mmm! I still don't think that the price increase is justified. Yeah, the math would indicate otherwise. A double cheeseburger with fries is kinda pricey at $19. Will this be only in the new branch? And for a limited time? Third paragraph, dear reader :) the menu will become available permanently in all cbj outlets starting next week. 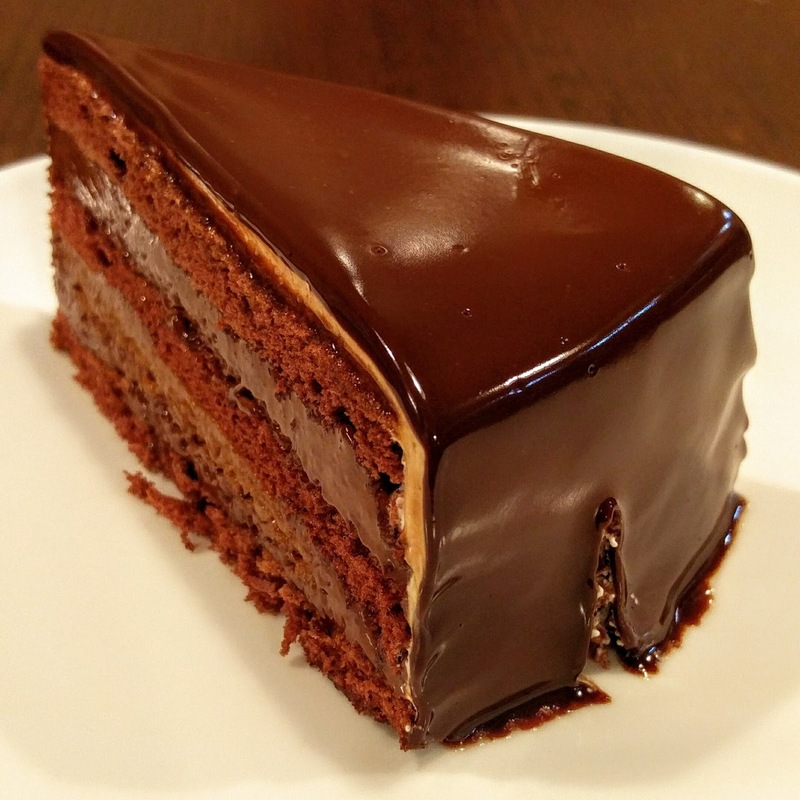 It was pre-launched exclusively at the Zouk branch probably to lure diehard addicts to the new space. Will this be for a limited time only? And to specific branches? Hi Ahmad! It's a permanent new menu soon to be released in all branches, beginning next week. 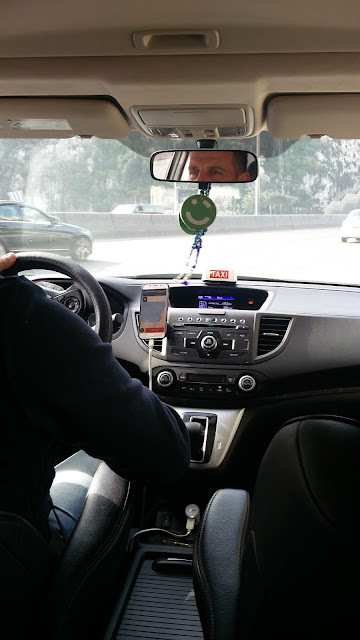 It was pre-launched in Zouk as a teaser.